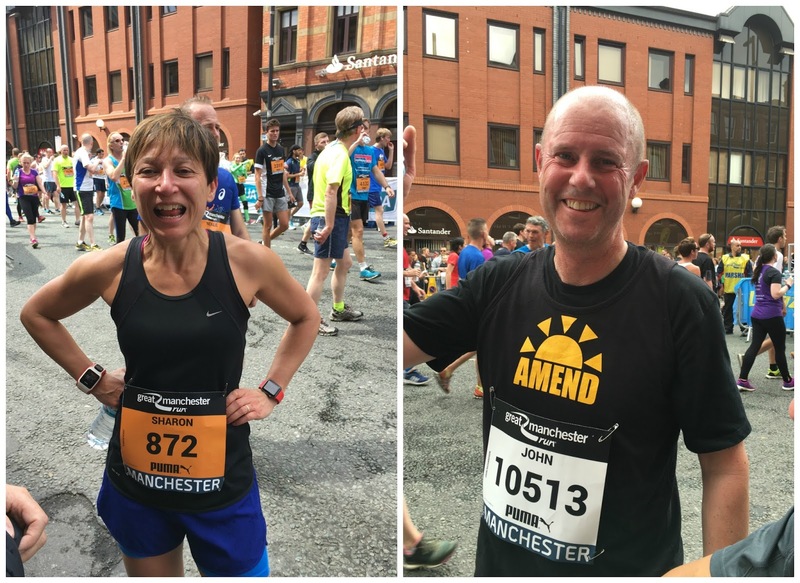 On Sunday Mr C and our friends John and Sharon participated in The Great Manchester run. Mr C and I only got back from Spain very late Friday night, emptied the suitcase on the bedroom floor, got a few hours kip, then repacked and hotfooted it off to Manchester for the weekend. Talk about living life to the max! 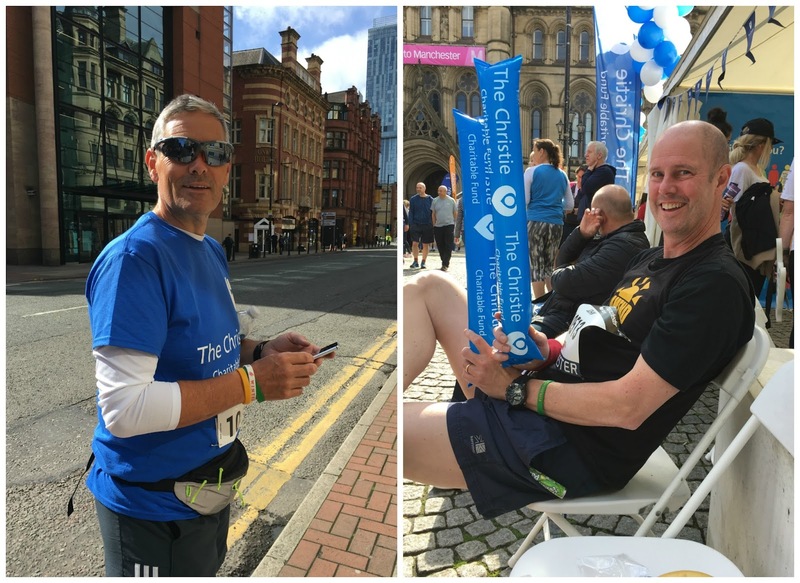 This is their second year of running and Mr C was once again raising money for The Christie, one of Europe's leading cancer centres. They looked after Mr C's very dear friend Steve, who passed away 2 and a half years ago now. The Christie provide the highest quality care and support for patients and their families and supporting them is very close to Mr C's heart. After carb loading at breakfast time our extreme athletes headed out. We'd had mixed weather reports and was expecting a little rain, but as you can see the sun shone for everyone. Great for the spectators and supporters but no so great for the runners. It was TOO hot for them and it made it tough, you could see the exhaustion on everyones faces as they crossed the finish line tipping bottles of water over their heads. 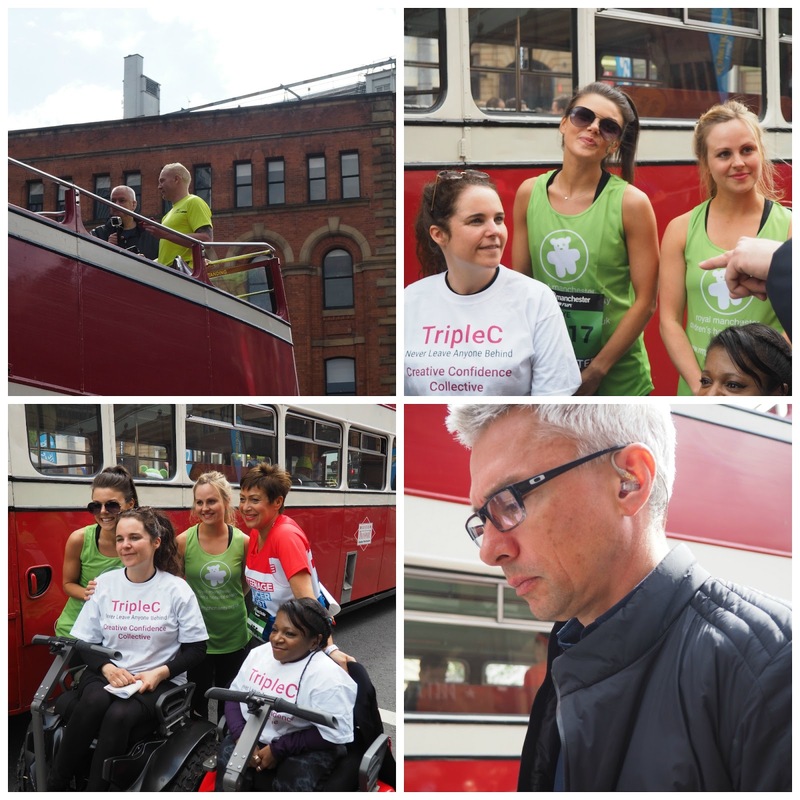 As usual the atmosphere in the city was electric and the runners were buzzing with nervous excitement. Sharon headed off in the wave of runners just before Mr C and John and when she crossed the line it looked like she'd hardly broken a sweat, (she is super human), John came in next followed by Mr C, all of them proclaiming how hot and how tough it was to get to the finish because of the heat. But they all did it. 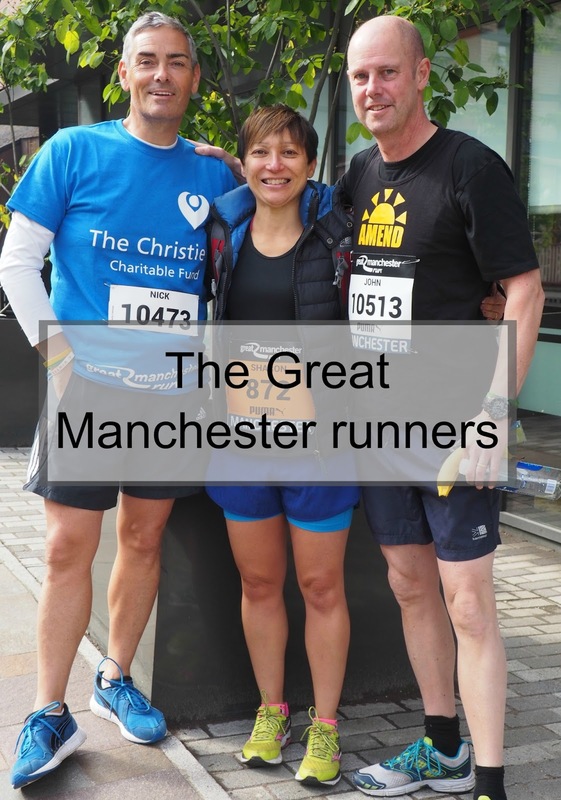 There were over 35,000 runners taking part this year, it is the UK's biggest 10K and it's organised so bloody brilliantly, Manchester do any amazing job. After the run we had a quick snap with the athletes and then headed back to the hotel so they could shower and change. They were amazing and I am super proud of them all. Another medal to add to the collection. 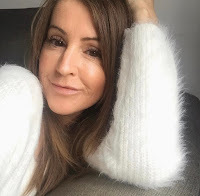 I couldn't leave it there without showing you my collection of selfies with the celebrities that were there from Coronation Street and Emmerdale. We did have a giggle trying to get them and I think I won the competition of getting the most!!! 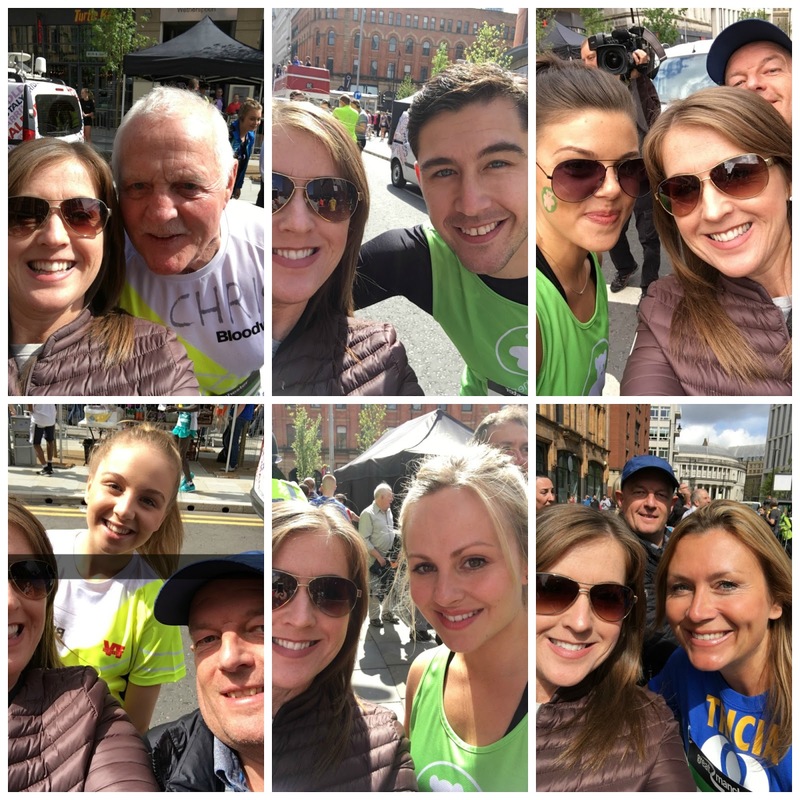 They were all running for their chosen charities and they were so lovely and friendly, happy to stop and have pics. We weren't allowed to bother the England manager though! 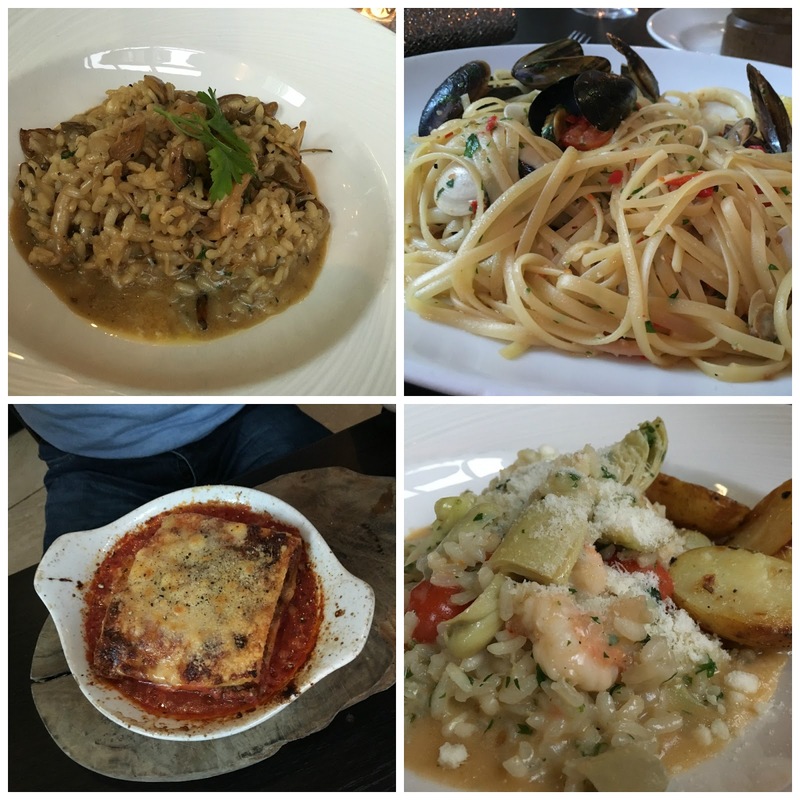 A quick mention too about where we ate on our weekend up North. 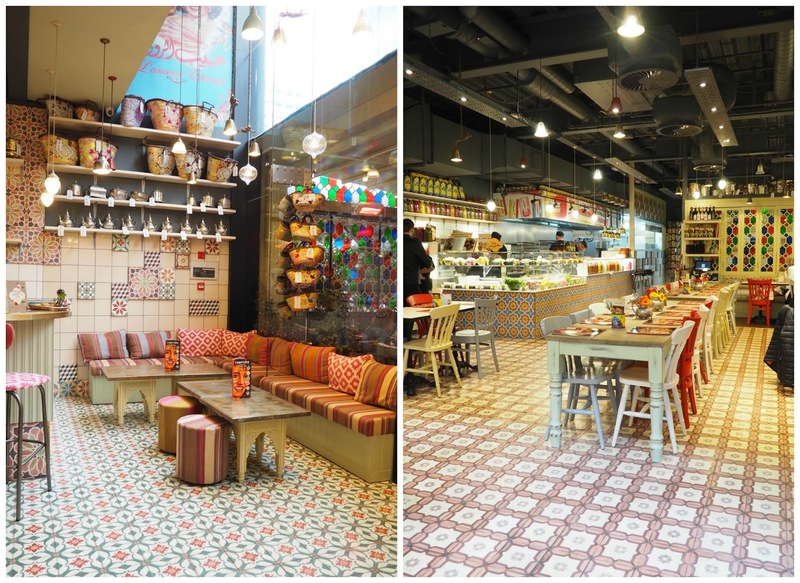 Saturday lunchtime we went to a Lebanese restaurant called Comptoir. I don't think I've ever been in a more photogenic and Instagrammable restaurant in my life. I mean look how pretty it is. For me though, the food disappointed a little. Mine certainly was lacking in flavour, which really surprised me as I thought this type of cuisine packed a punch in the flavour department. 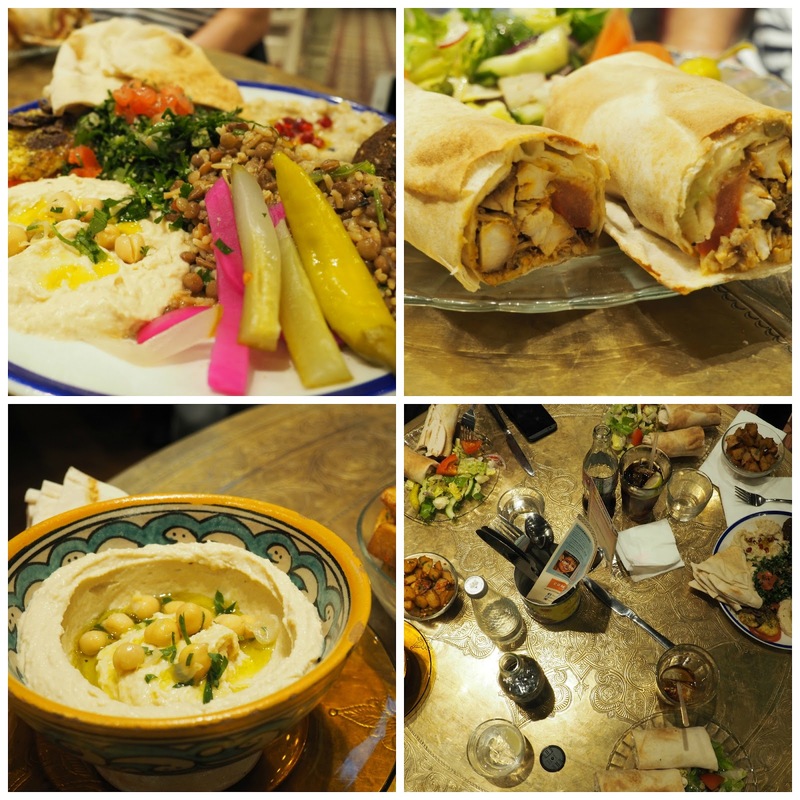 (yes my first time in a Lebanese restaurant). 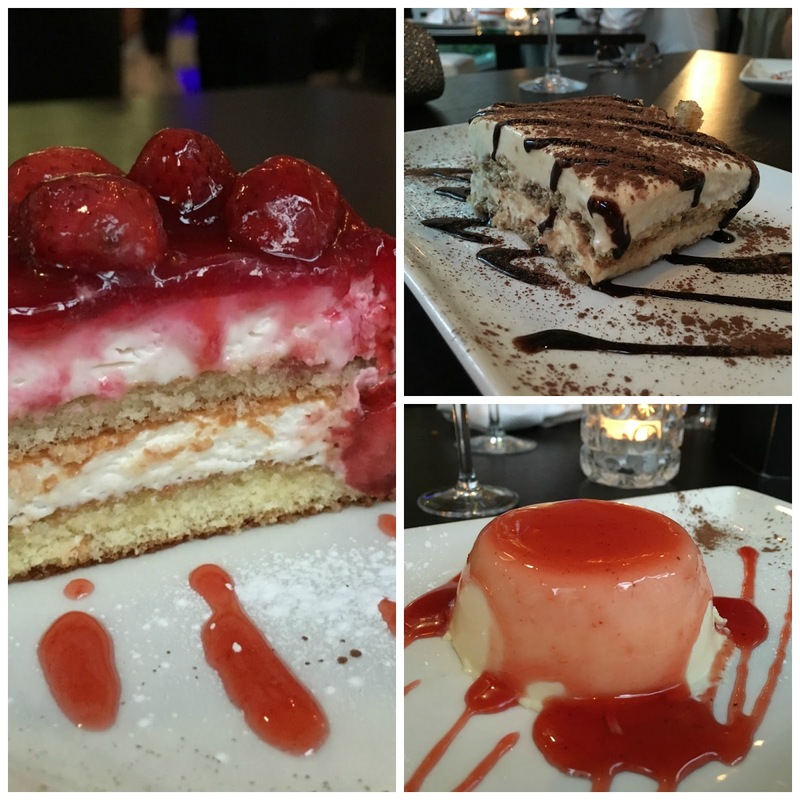 Saturday evening we had a table booked at Avalanche, one of Manchester's favourite Italian restaurants. We went there the year before too and liked it so much we wanted to go back. BUT, second time around, not as good as the first, but that's just my opinion, I can't put my finger on why really. Maybe if you have such a great experience first time round you're best to just leave it at that? A great weekend was had by all. To be honest it doesn't seem like five minutes since I was writing up last years post, (read that one here) especially when I was looking back it earlier, and they're already talking about next years!!!! 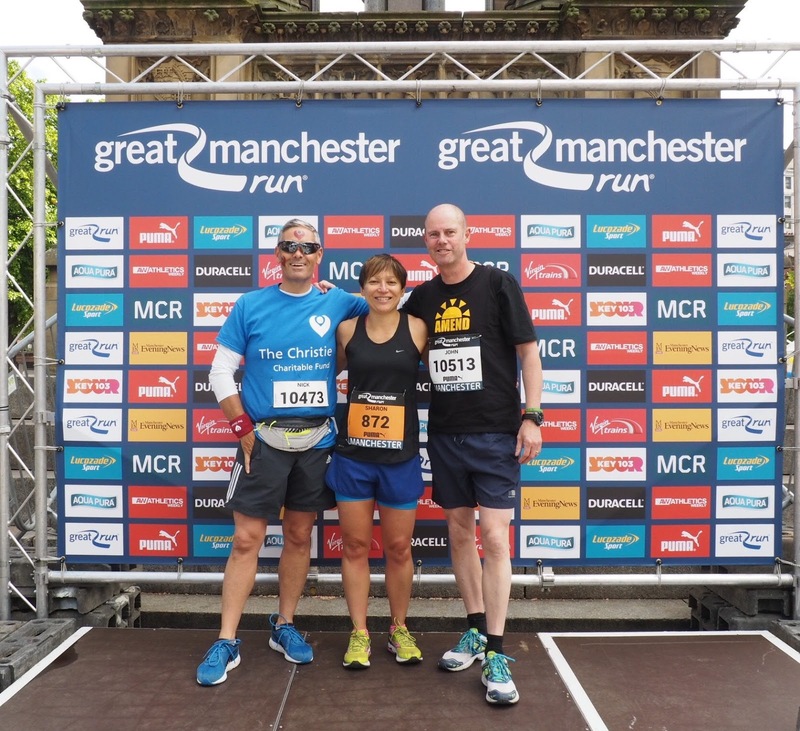 A big well done to Mr C, John and Sharon and congratulations to Manchester for pulling it off in style. Loved keeping up with your snaps of this! Well done to Nick and your friends! !